From Tellytubbies to tortoise shells, and extreme spirituality to Hitler's chauffeur, it's manna from heaven and all things blue. 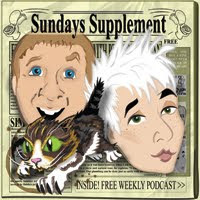 We get very blasphemous and filthy this week, you have been warned. 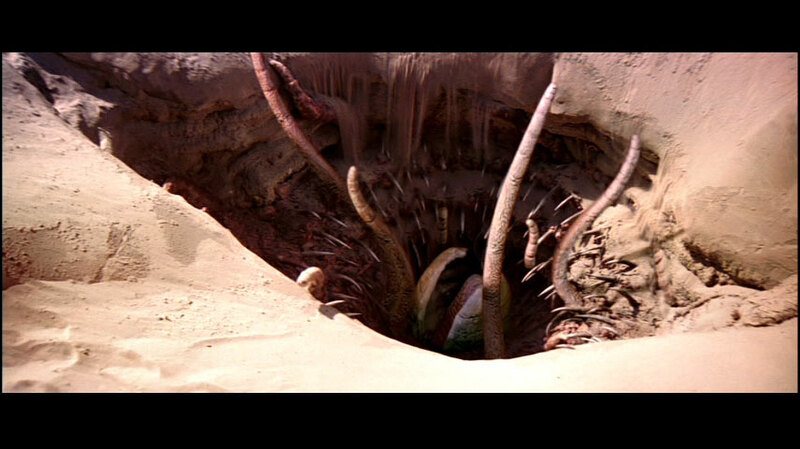 You may also want to check out what a Sarlacc is, if your brain isn't set to Nerd. As well as iszi talking about her boarding school orgies, we've got skiiing Christians and baboon spotting. What's more, Professor Brian Cox tells us exactly what would happen if you put a kitten in the Large Hadron Collider.